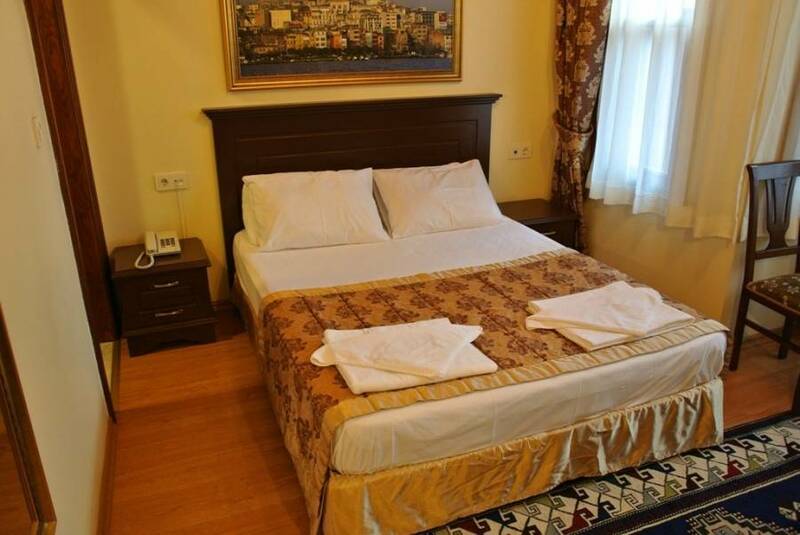 Emirhan inn Apartment Pension Istanbul Sultanahmet. Apartments for rent in Istanbul (Turkey), in a nightly or weekly basis. Enjoying a central location in Sultanahmet, Emirhan Inn offers traditional and comfortable self-catering apartments with free wireless internet, close to Istanbul’s main attractions. 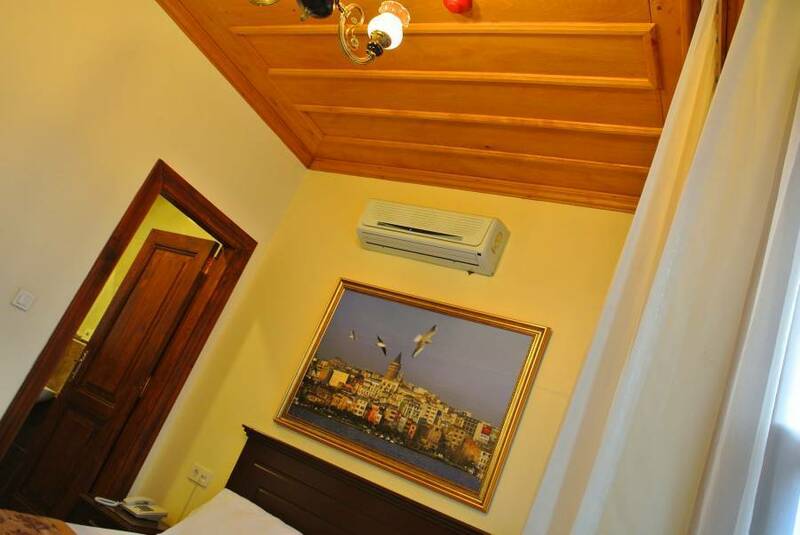 Emirhan Inn provides a variety of accommodation from double rooms to large apartments. Each one is tastefully decorated and appointed with comfortable beds and self-catering facilities. Guests can enjoy complimentary tea and coffee and free wireless internet access. Guests are invited to start the day with a buffet breakfast at Emirhan Inn is sister hotel, per person is 3 euro which is free for children up to 6 years of age. Within a short walking distance of Emirhan Inn you can find major historical attractions including the beautiful Blue Mosque and Hagia Sophia Museum. Hagia Sophia Museum, Topkapi Palace, Underground Cistern, Hippodrome and Archeological Museum. The flat is 5 km to Taksim and 15 km to the Ataturk Airport. Airport pick-up service is available from Istanbul Ataturk Airport. The price is 25 Euros up to 4 person. And for, SAW Sabiha Gokcen Airport, the transfer prices is 55 Euros up to 4 person. Once your private pick-up service is confirmed, the driver would be waiting for you and they are holding a board written your name at the first gate that you will take after getting your luggages. For book it, please send us a message, or e-mail. American kitchen, washing machine, Air condition, Cable Tv, 24 hrs hot water, cooker and refrigerator. Our flat is suitable handicapped bacuse no stairs. One big bed and sofa. This apartment features air conditioning, LCD cable TV and electric kettle and tea/coffee facilities. A seating area with a sofa and chairs is available. 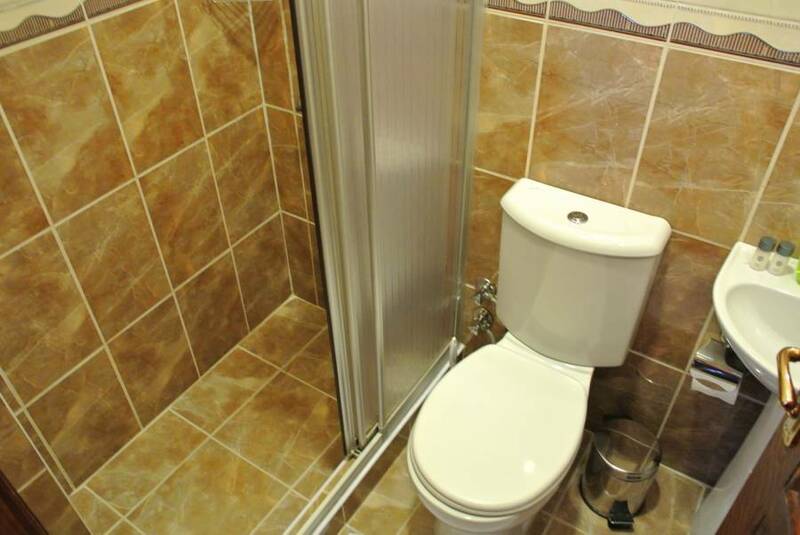 There is also a bathroom with shower and free toiletries. Apartment facilities: Air Conditioning, Desk, Seating Area, Heating, Interconnected room(s) available, Hardwood/Parquet floors, Wardrobe/Closet, Hairdryer, Toilet, Bathroom, Shared Toilet, TV, Cable Channels, Flat-screen TV, Refrigerator, Kitchen, Dining area, Electric kettle, Coffee machine, Dining table, Towels, Linen, Entire unit located on ground floor. If you fail to cancel your reservation minimum of 2 days prior to arrival, and/or do not check-in to hotel, you will be charged one night room rate. Near to the kucuk Ayasofya mosque. 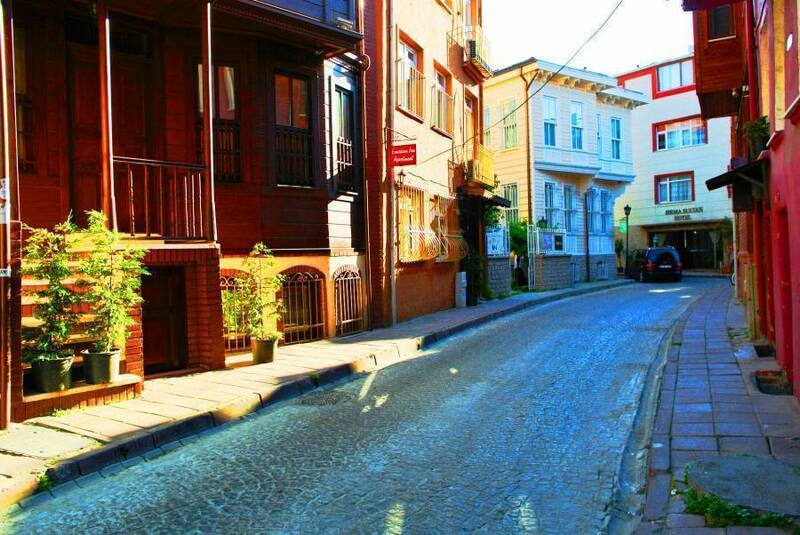 Emirhan inn Apartmentl Istanbul is only 5 minutes away from Sultanahmet Tram Station by foot.